The accused allegedly posed as representatives of the Union Finance Ministry and had also prepared fake identity cards to cheat people, according to police officials. 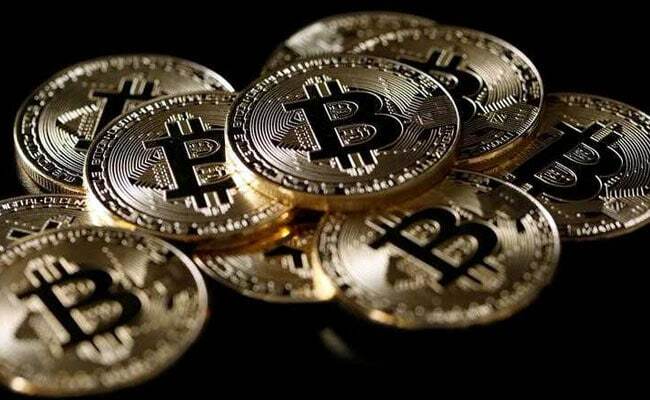 Thane: The Thane Police has busted an online cryptocurrency racket, which had allegedly collected an estimated Rs 500 crore from people with the promise of good returns, and has arrested one person, an official said today. Some people had floated a company about a year back and launched their own cyrptocurrency called the 'Money Trade Coin (MTC)', through which they promised high returns and lured people to invest about Rs 500 crore into its schemes, the police official said. However, the company allegedly failed to pay the promised sum to the investors. The accused allegedly posed as representatives of the Union Finance Ministry and had also prepared fake identity cards to cheat people, Thane Police Commissioner Param Bir Singh said at a press conference in Thane. Around 25,000 people fell prey to the accused and invested money in the company, he said. Based on a complaint by a New Delhi-based businessman, the police raided the company's premises on Ghodbunder Road in Thane and in suburban Vikhroli in adjoining Mumbai on Monday and subsequently arrested a person, identified as Taha Kazi, from Mumbra town. Mr Singh said the police seized 53 laptops, rubber stamps and fabricated documents during the raids. Kazi, who was allegedly providing technical support to the company, was later arrested, another police official said. The police is trying to ascertain the exact modus operandi of the company's owners and how they used to run the racket. A search is on for five others for their alleged involved in the racket, the police said. A case has been registered against the accused under various Indian Penal Code sections for cheating, forgery, criminal conspiracy, criminal breach of trust and relevant provisions of the Maharashtra Protection of Interest of Depositors Act, the Chit Funds Act and the Information Technology Act. Across the world, there have been heightened concerns over cryptocurrencies, also known as 'virtual currencies', such as Bitcoins. This is because they are not regulated by any governments/central banks, leading to a fear of possible money laundering too. The RBI had earlier come out with warnings to discourage the public from investing in virtual currencies. The RBI has also asked banks not to extend banking facilities for sale or purchase of such currencies.